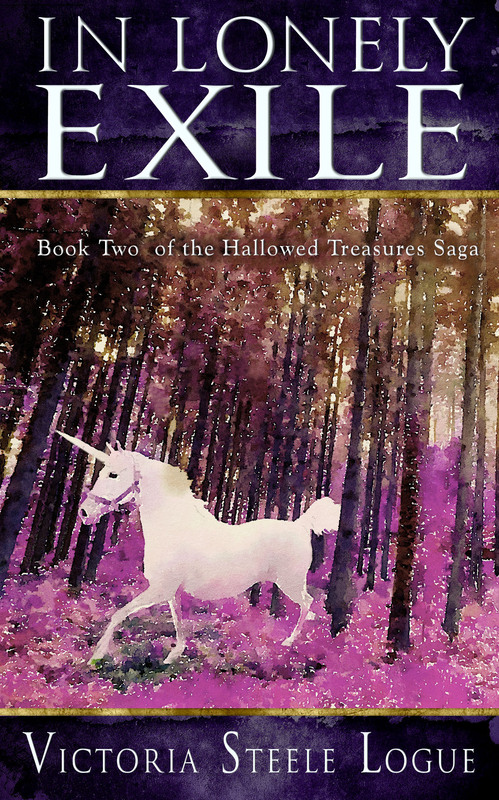 In anticipation of the December 15th publication date of In Lonely Exile: Book II of the Hallowed Treasures Saga, I am hosting a Giveaway at GoodReads for one week only. 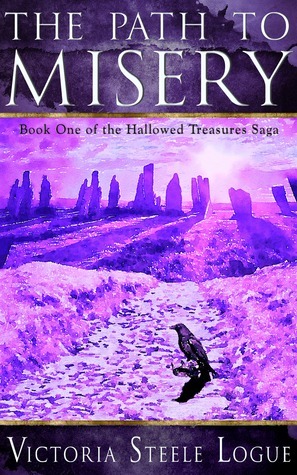 Beginning at midnight on October 25th and ending at midnight on November 1st, you can enter the Giveaway at GoodReads. 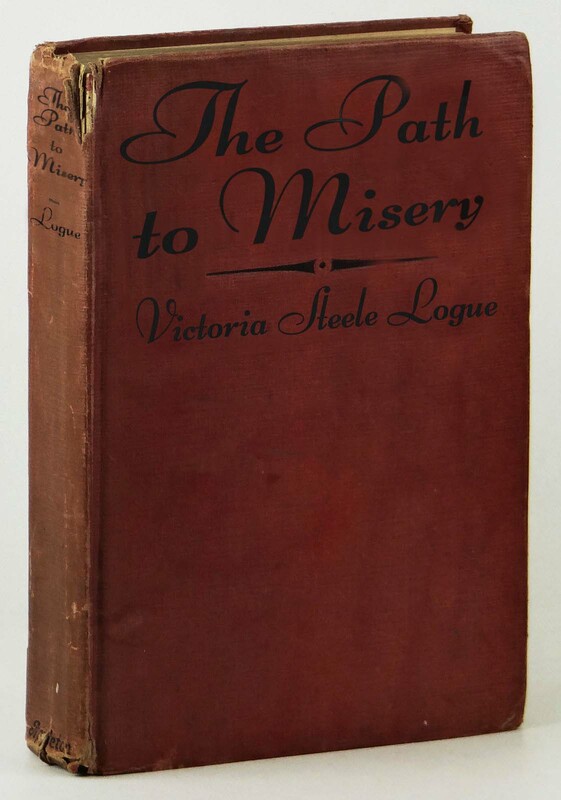 The three winners will receive a copy of The Path to Misery as well as an advance reader copy of In Lonely Exile. 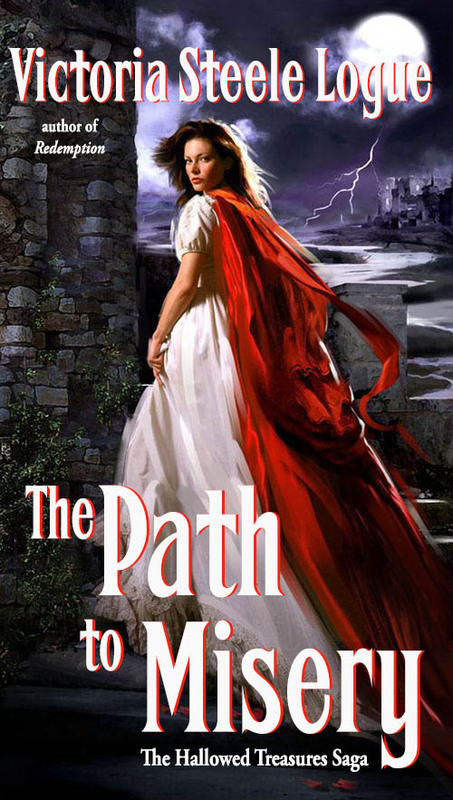 Centuries after an apocalypse, Princess Eluned leaves her father’s kingdom in search of adventure and romance. 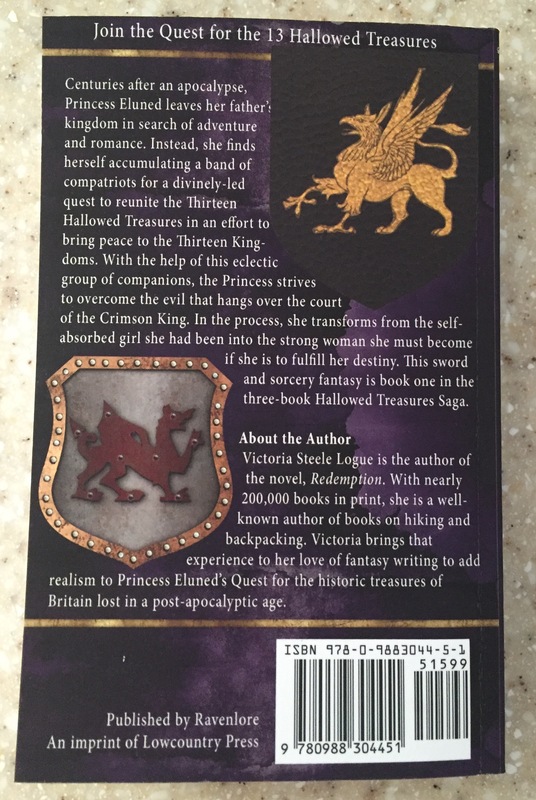 Instead, she finds herself accumulating a band of compatriots for a divinely-led quest to reunite the Thirteen Hallowed Treasures in an effort to bring peace to the Thirteen Kingdoms. 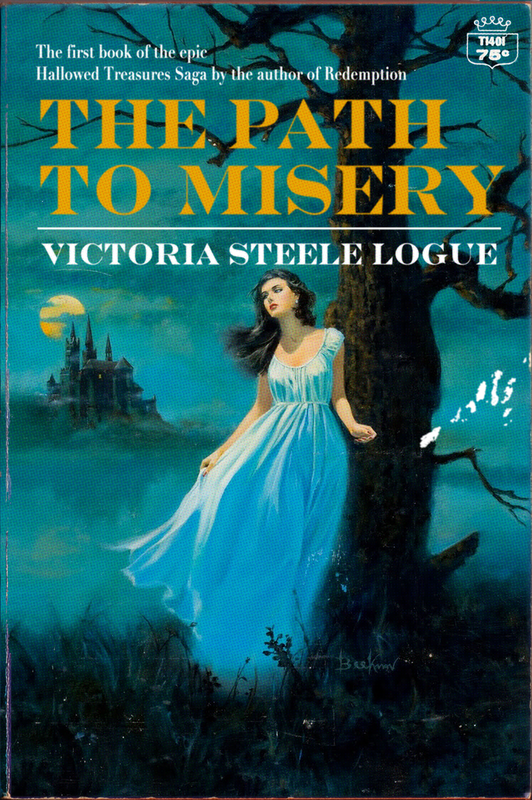 It’s the final week to enter the GoodReads Giveaway for The Path to Misery: Book I in the Hallowed Treasures Saga before the book launches on May Day. See the link below to enter. 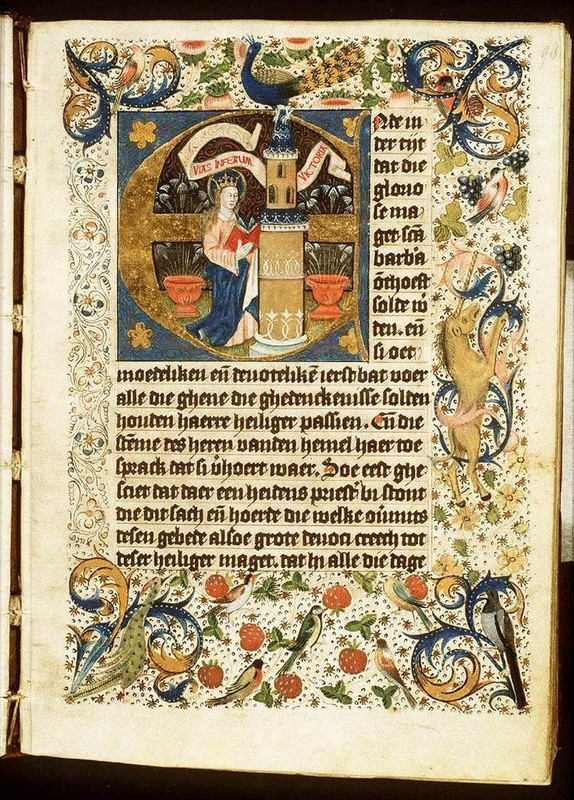 A detail from the illuminated edition. 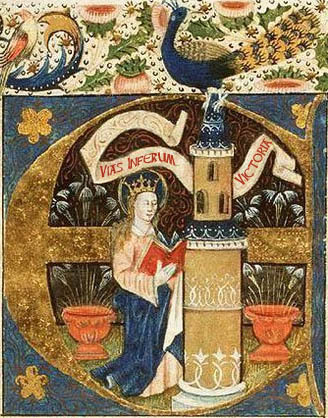 Ah, the romance . . . Suspense, romance, adventure and more . . . 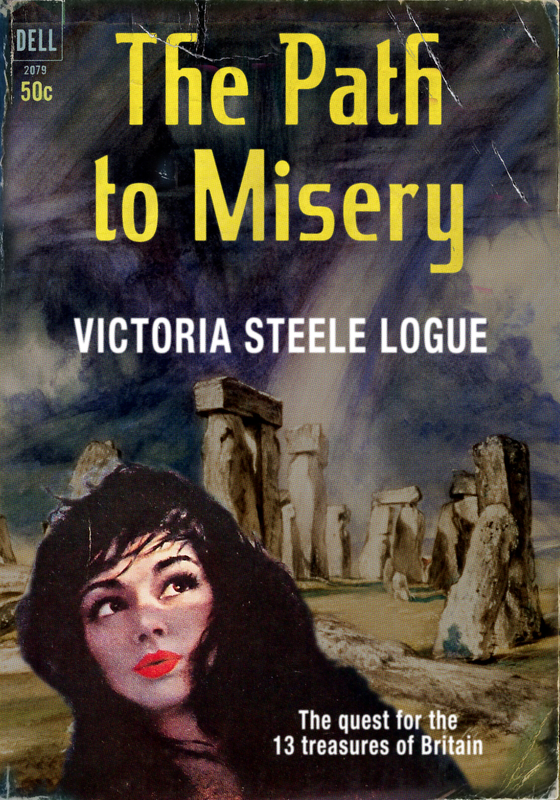 In anticipation of the May Day launch date of The Path to Misery: Book One of the Hallowed Treasures Saga, I am holding a GoodReads Giveaway from now through midnight on April 30. Click on the link below to enter the Giveaway.